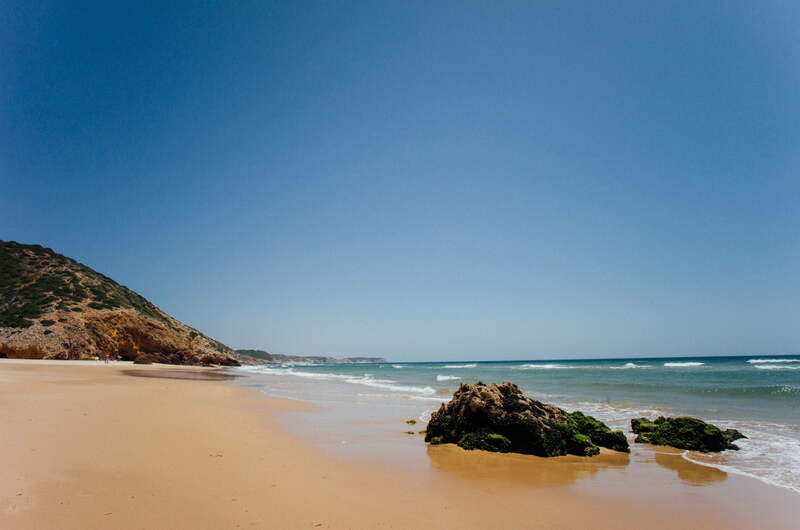 Are you looking for a wonderful holiday home at the Algarve? 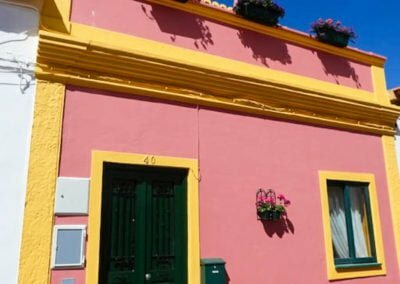 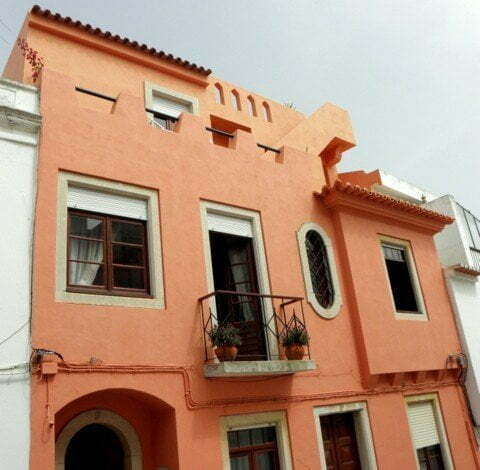 Here are two newly renovated town houses within the historic town walls of Lagos, Portugal. 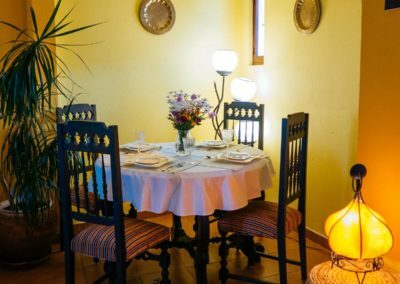 Please explore our “homes away from home” in the following. 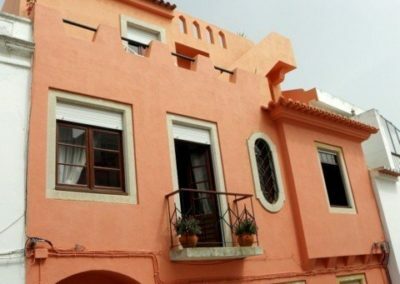 The Casa Amendoeira is the bigger one of the two houses. 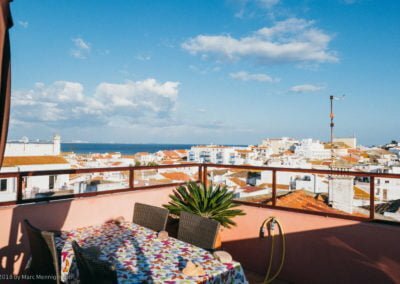 It’s a newly renovated town house within the historic town walls of Lagos, Portugal and only a few minutes walk to all amenities and beaches. 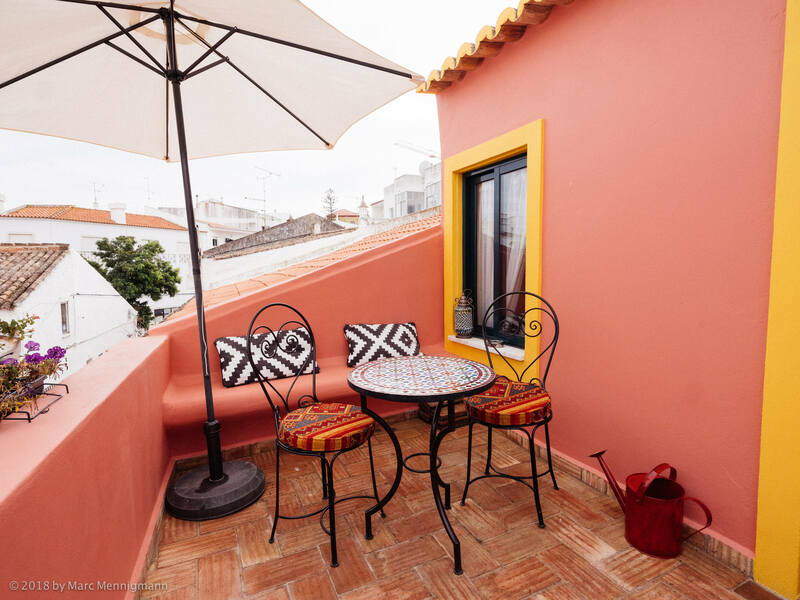 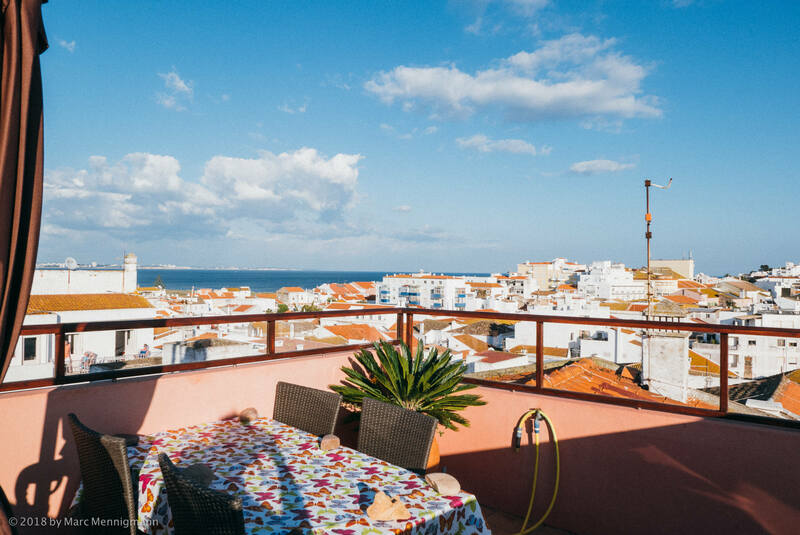 From the roof terrace you have a panoramic view over the old town and the ocean. 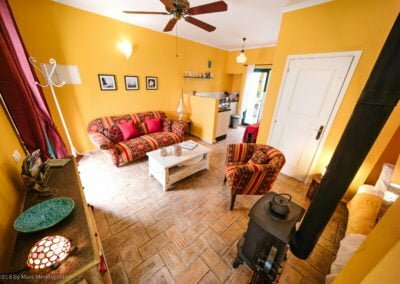 There is enough space for 4 guests. 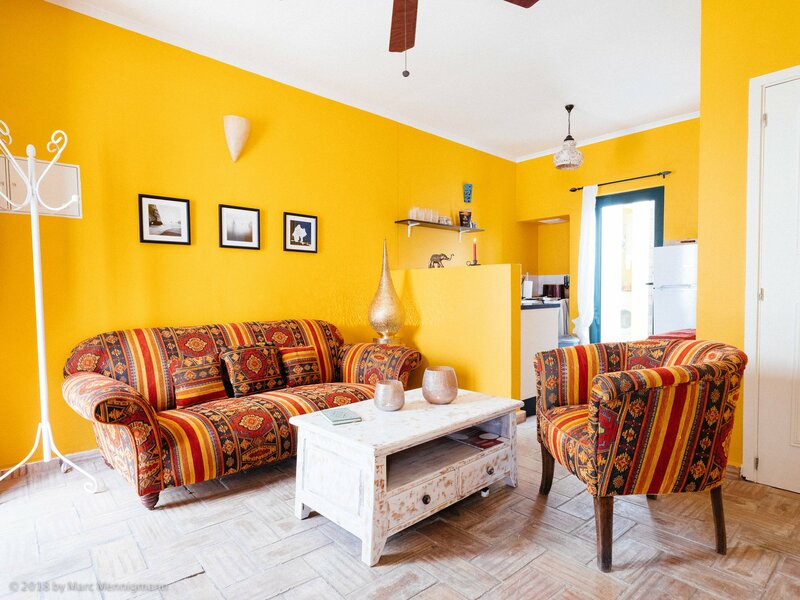 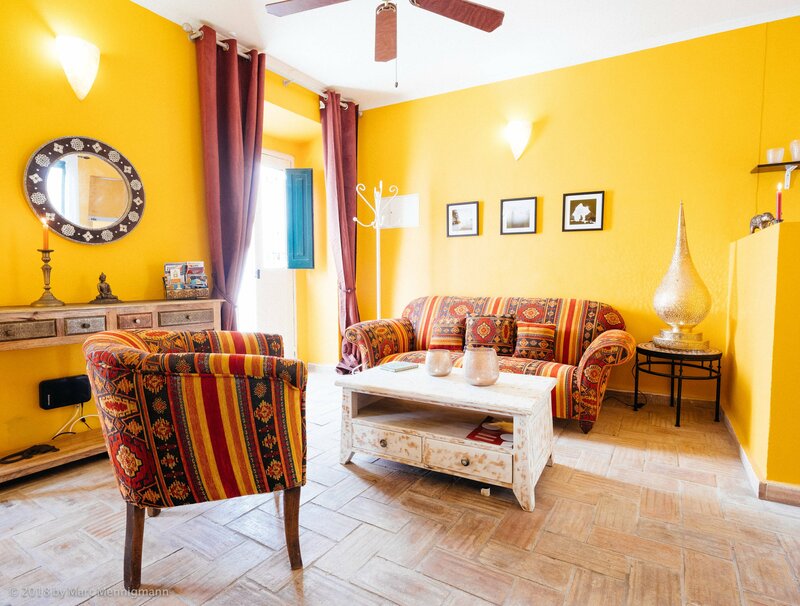 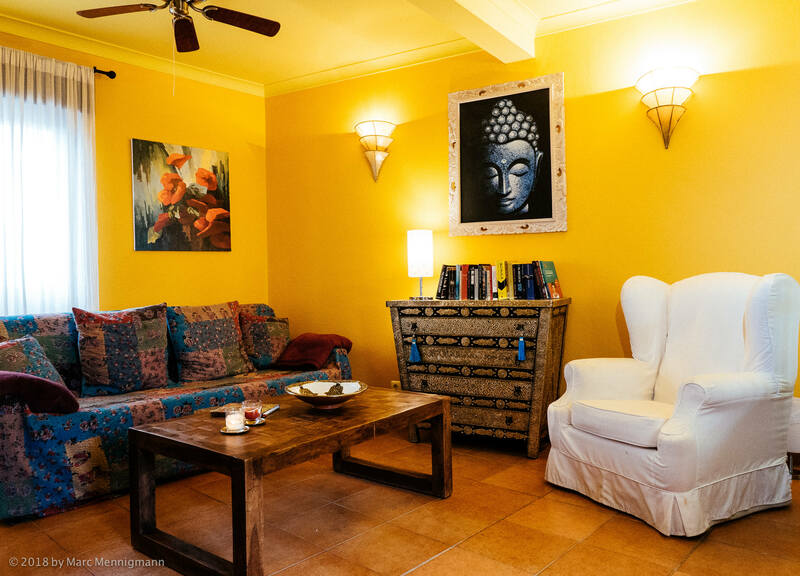 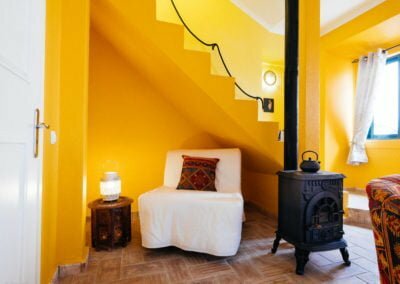 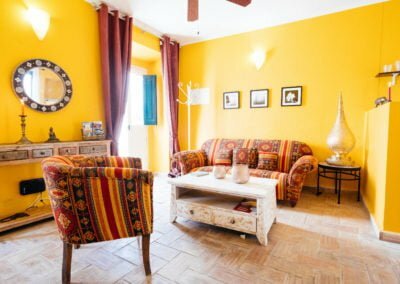 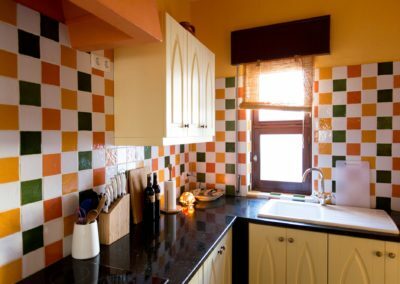 For a detailed description of the Casa Amendoeira, more pictures, availability calendar and online booking in English language please visit our house at Home Away. 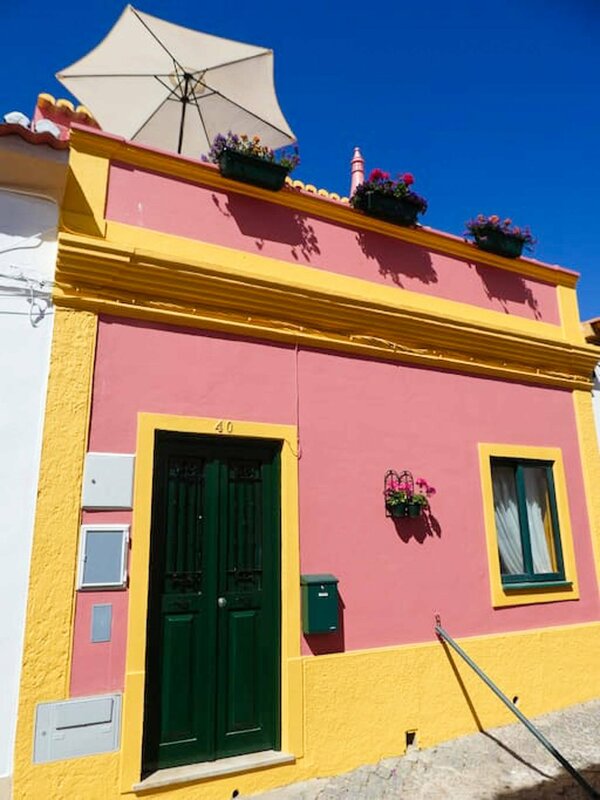 The Casinha Amendoinhha is the smaller one of the two houses. 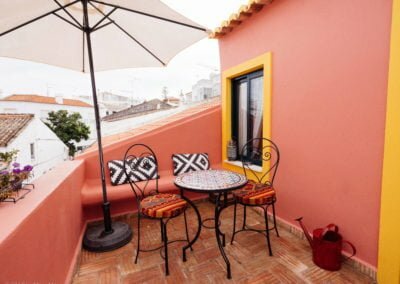 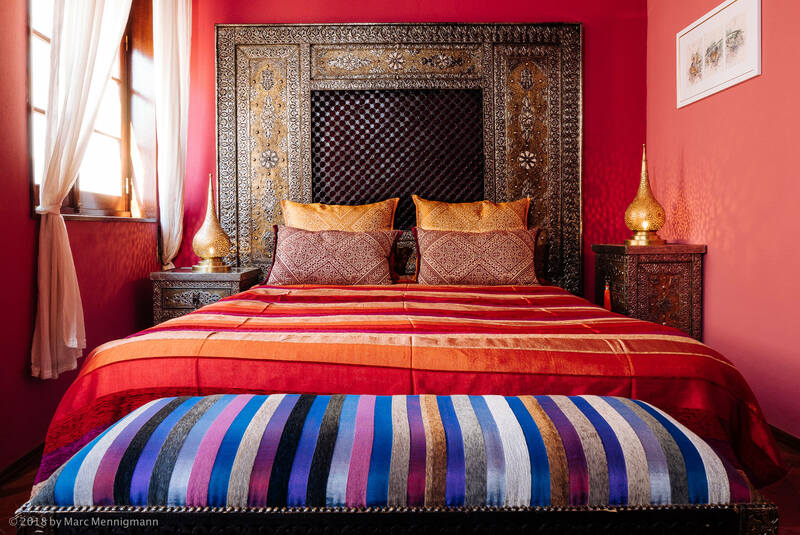 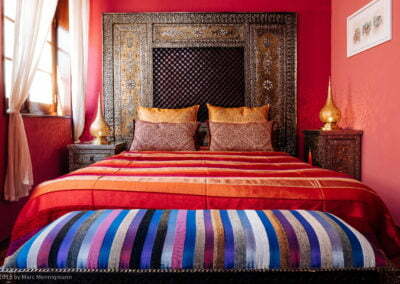 It’s also newly renovated and located within the historic town walls of Lagos. 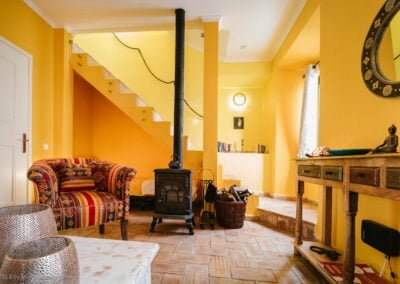 A perfect house for 2 or 3 guests. 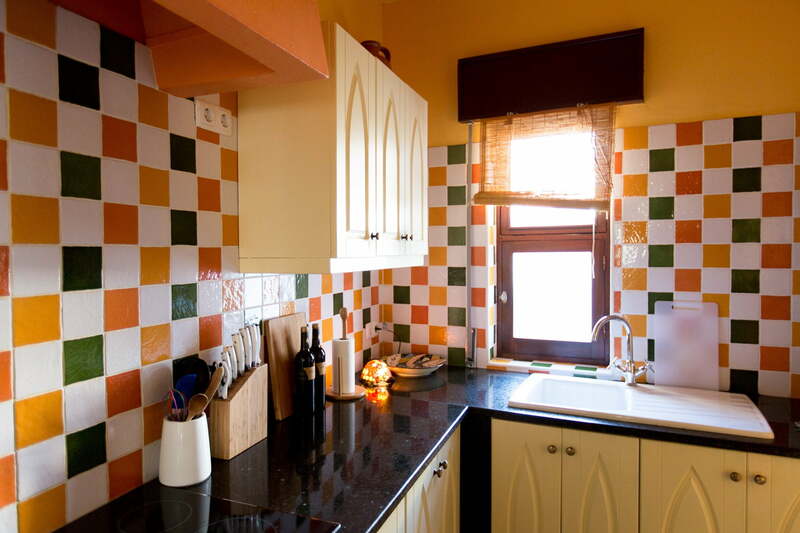 The houses are quiet but centrally located. 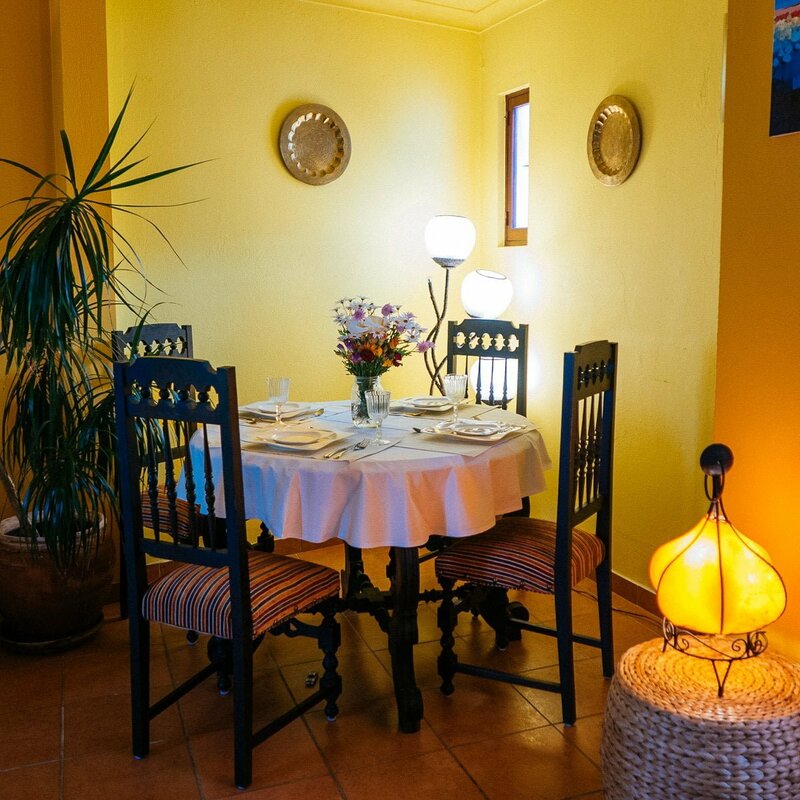 Cafes, restaurants and shops are within walking distance. Lagos is a magical town with a good helping of cosmopolitan flair, an ideal destination for families, friends and couples. 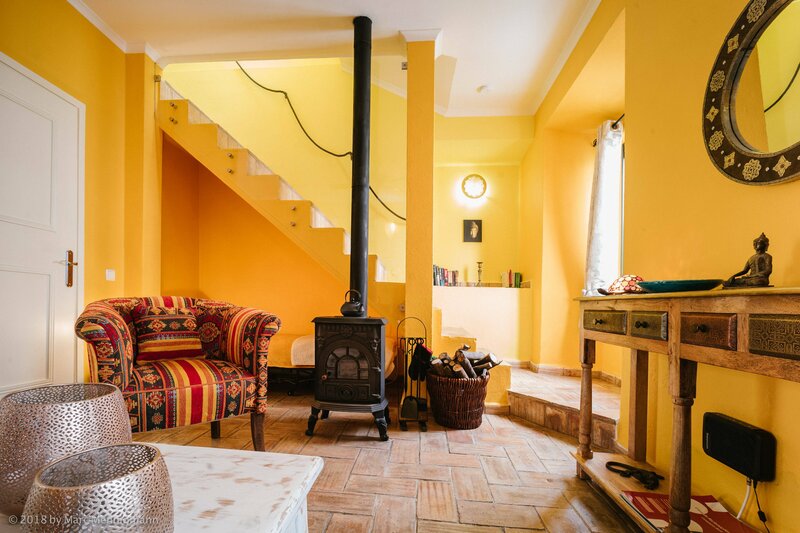 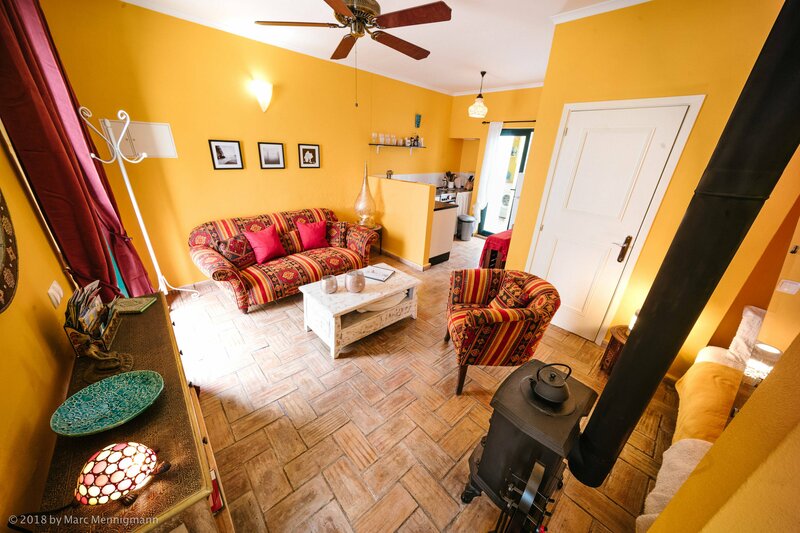 For a detailed description of the Casinha Amendoinha, more pictures, availability calendar and online booking in English language please visit our house at Home Away.